Amazon is already making plans for the holiday season, announcing its intention to hire 50,000 seasonal workers for its 40 fulfillment centers across the US. With a year-round full-time staff count of 20,000 at its centers, the large number of extra workers indicate Amazon’s expectation of a bumper Christmas. Alongside orders for its large number of usual items, the e-commerce giant will also be looking forward to a flurry of requests for its new range of Kindle Fire HD tablets, as well as its e-readers, which include the new Paperwhite device. Clark said the temporary workers play a “critical role” helping with increased customer demand, adding that thousands end up staying on in full-time positions. The precise nature of the available work isn’t specified, though being located at the fulfillment centers where online orders are dealt with likely means physical tasks – such as taking purchased products from wharehouse shelves, packing and labeling – will form the bulk of the work. 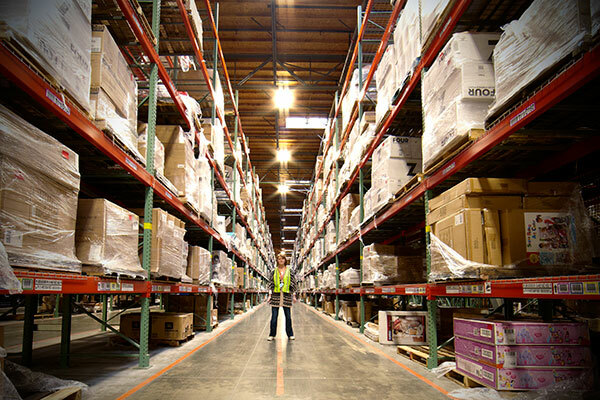 In March, the Seattle-based company purchased warehouse automation solution firm Kiva Systems in a bid to make its centers more efficient. 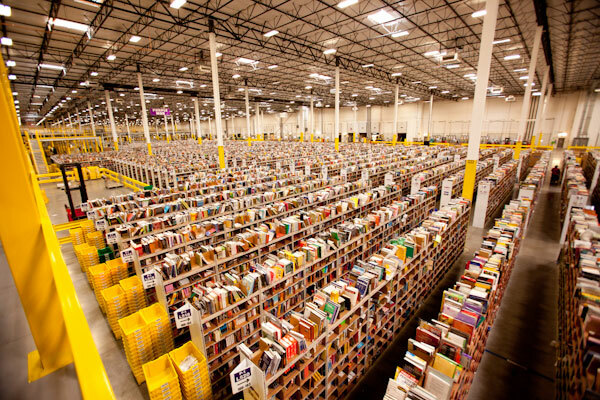 On its dedicated Fulfillment website, one Amazon employee says intriguingly of her job, “Amazon’s peculiar ways is what keeps this career exciting and rejuvenating.” So if you enjoy a bit of peculiarity and are free this holiday season, you know exactly what you should do.